Jonathan is an attorney with Burr & Forman LLP, where he practices in the firm’s creditors’ rights, bankruptcy and financial services litigation departments. 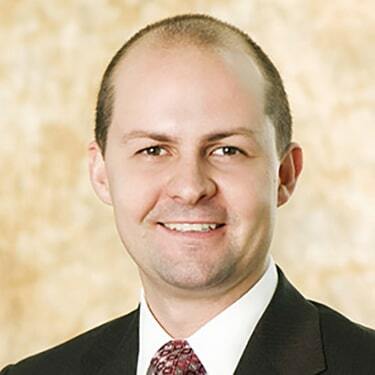 Prior to joining the firm, Jonathan clerked at the United States Bankruptcy Court for the Southern District of Florida. He received his J.D. from Florida State University, and his B.A. from University of Florida. Jonathan currently serves as a volunteer tutor for the League. Jonathan and his wife, Jennifer, reside in Windermere with their two children, Jack and June.